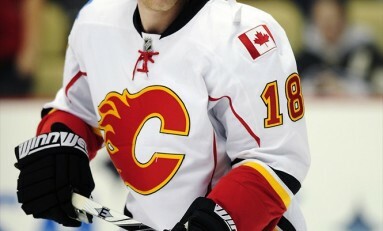 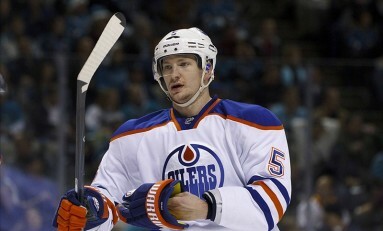 Posts About "Battle of Alberta"
When Will the Battle of Alberta Matter Again? 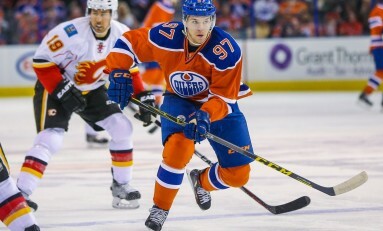 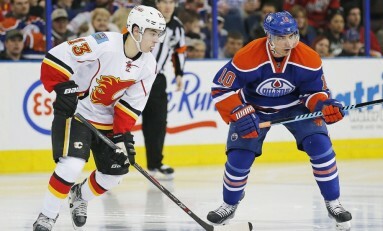 A Postseason Battle of Alberta? 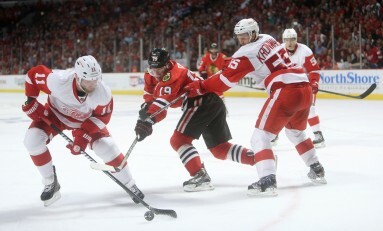 What Exactly Happened With Versteeg? 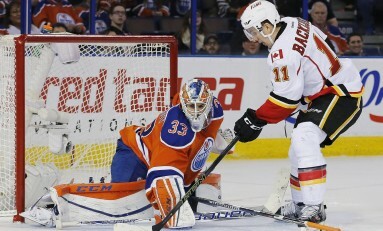 Flames VS Oilers: Who's REALLY Better In 2015-16?